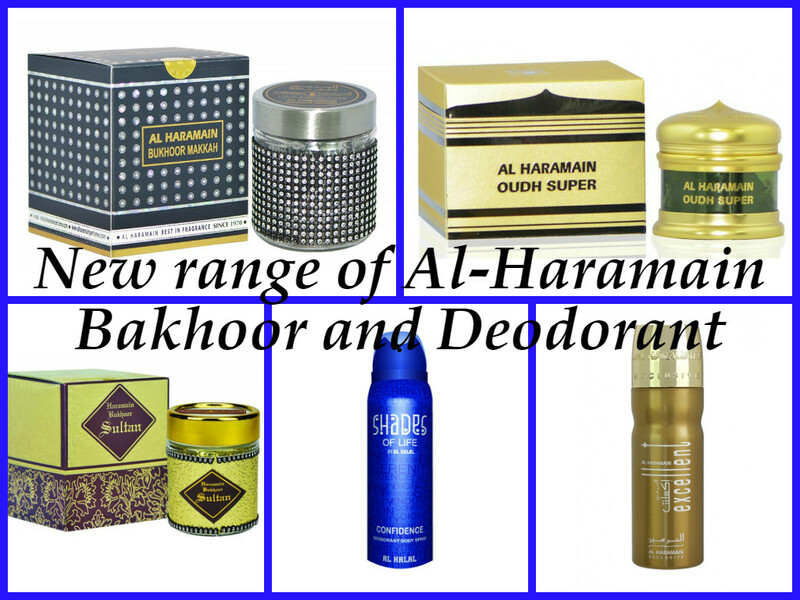 The Islamic Establishment is pleased to bring you selections from the ever popular Al – Haramain collection, one of the largest perfumeries of the Middle East. Occasion wear or daily application, catering for both and more, we are delighted to be offering the highest quality in oils, perfumes and deodorants. If you’re trying to brighten up the home or the office, we are thrilled to stock some of the world’s finest hand crafted ‘Bakhour’ and home fragrances. Lose yourself in these amazing scents and make your statement! Aromas from the East and West found at The Islamic Establishment. Previous Article← THE Sisters Shopping Event of the year.